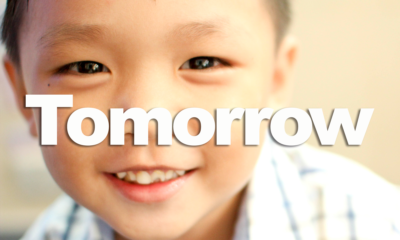 Asian Hope – Today, Tomorrow, Forever! 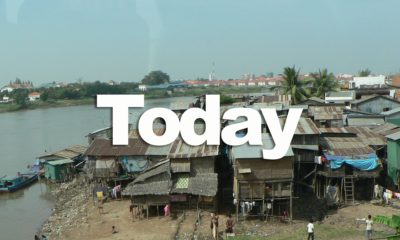 In the late 1970s, Cambodia suffered a horrendous genocide. Tragically, 2 million people were murdered by the Khmer Rouge regime simply because they were educated or could read. As a result of this horrific period of time, the educational system of Cambodia was destroyed. Our goal is to be a light and offer hope by meeting daily needs and providing quality Christian education to vulnerable children and their families in Cambodia. Help us break the cycle of poverty and change the future of Cambodia through Christian education. World Class: We have gathered some of the finest educators from around the world to ensure the best education available in Cambodia. Preventative: The best prevention against trafficking and poverty is in fact education. Vulnerable children become far less vulnerable to what plagues the third world if they have a quality education. Changes the Future: Education is the only way to lift people out of poverty in Cambodia. It not only changes the student’s life and their earning potential, but it improves the outcome of their family and generations to come. 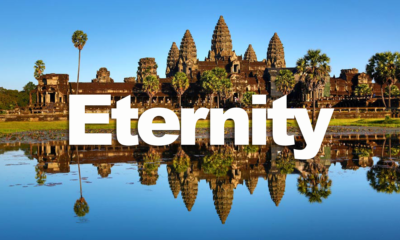 Gospel Driven: “What shall it profit a man to gain the whole world and lose his own soul?” The Gospel’s power to change a life for eternity is the greatest gift we can give the Khmer people. Culturally Relevant: We do not exist in Cambodia to change their culture or to make their culture look like our culture. We desire that the Khmer people determine their culture and customs as they walk on their journey of education and faith in Christ. Repeatable: By reaching children in every socioeconomic group, we can change generations to come to live in the richness of knowledge and grace. Asian Hope exists to reach Cambodia for Christ by meeting the needs of vulnerable children and their families. We do this by providing for today’s needs with clean water and nutritious food. We also provide a quality Christian education that will help them break the cycle of poverty, which will change their tomorrow. Lastly, by sharing the good news of Jesus and demonstrating Christian love and compassion, we seek to alter their eternity.